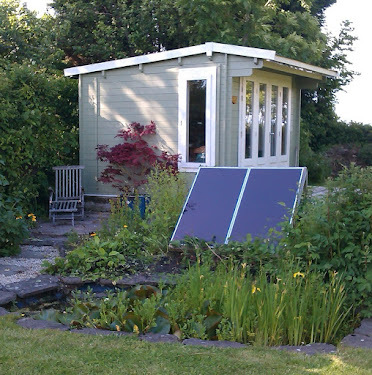 Just off up the Plotting Shed to clear away the debris of writing Speedwell http://amzn.to/1SjD4cD. All the random bits of paper will go into a file that I shall probably never read, but still, you never know when those little bits of research might come in handy. Could there be a fourth book in The Katherine Wheel Series? The big advantage of a shed is its wooden walls. I can pin anything on them and they are currently covered in news bulletins of the 1920s, the weather at t...he time, leaflets about Brooklands Racing Circuit, postcards of Malcolm Campbell in one of his big racing cars and, most essentially, a timeline of the story. It will be very satisfying to wrap it up and start a fresh new project. I have already written a third of The Rose Trail. It's a ghost story with the English Civil War as a backdrop to a modern narrative. It's a complicated tale with five different voices and three time zones. Can't wait!